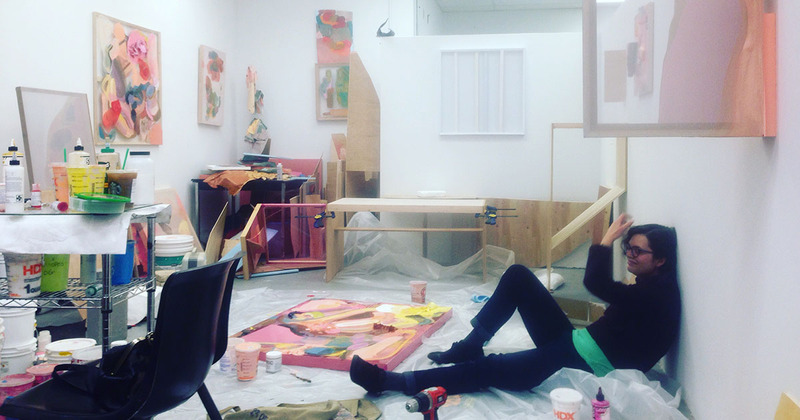 FSU Art MFA ’16 Elise Thompson will be attending The Wassaic Artist Residency for the month of June this summer. “The Wassaic Artist Residency exists to provide a genuine and intimate context for art making. We hope to strengthen local community by increasing social and cultural capital through inspiration, promotion, and creation of contemporary visual and performing art. Elise has also started an Indiegogo campaign to help cover the cost of travel, fees, food, supplies, etc. for the trip in exchange for works of art.